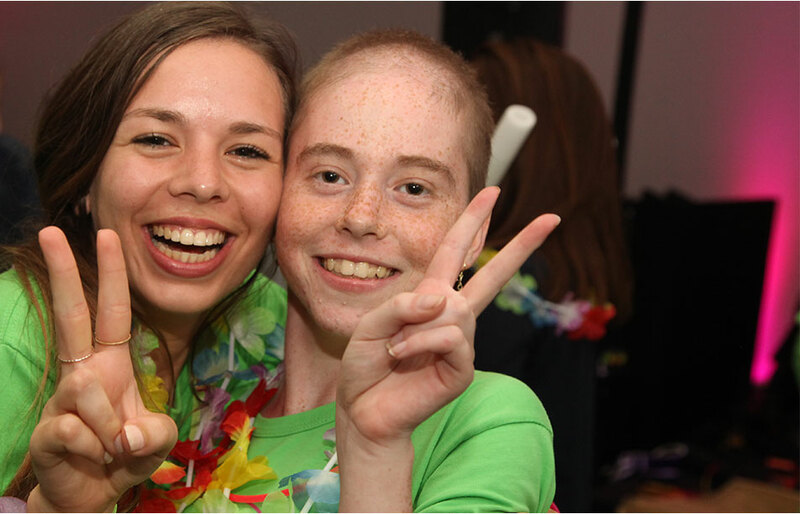 Zichron Menachem provides support for any young person in Israel under the age of 25 living with cancer, as well as their parents and siblings. 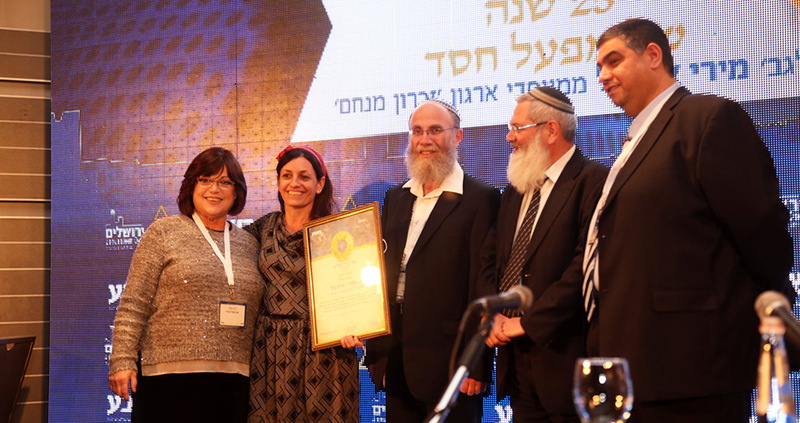 Families of all religions and backgrounds turn to Zichron Menachem for the help they need most, be it information, a second opinion from our “clinic of hope”, or a break from the punishing routine of medical appointments. 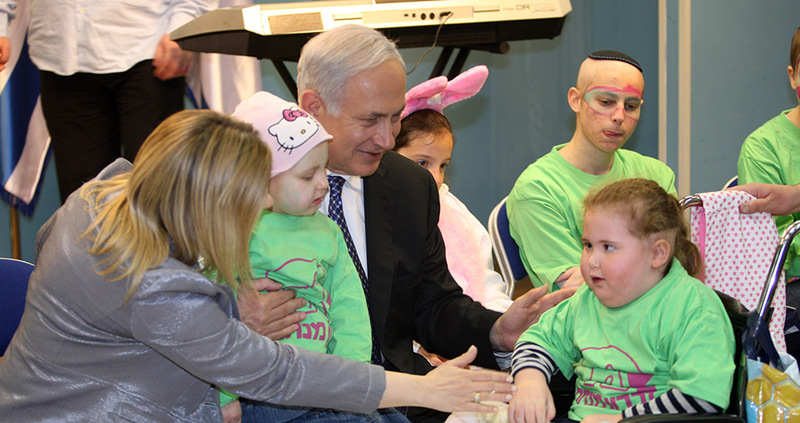 Zichron Menachem works closely with Israel’s leading medical professionals, who strongly believe that no child can be treated comprehensively without the support we provide. 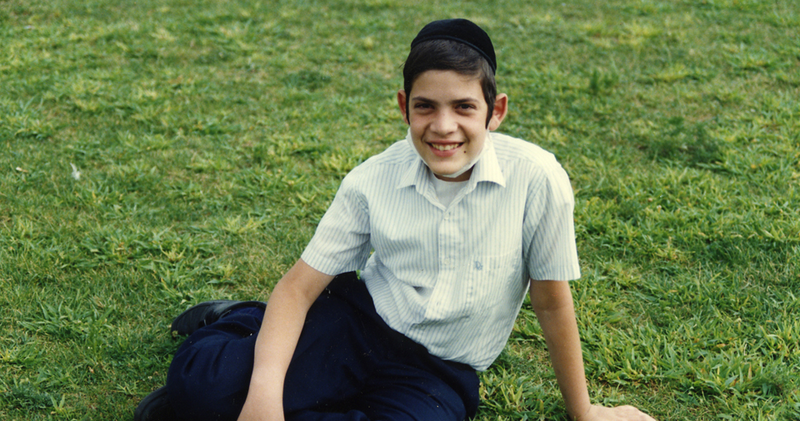 Zichron Menachem was founded in 1990 by Chaim and Miri Ehrental after their oldest child, Menachem, died of leukaemia at the age of 15. Diagnosed at the age of 2, the Ehrentals soon realised there were few places they could turn for support. Zichron Menachem was created to change this. 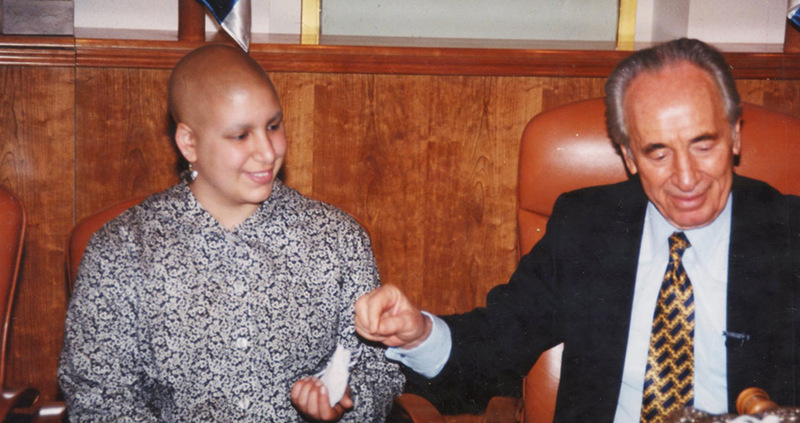 Zichron Menachem has developed into Israel’s leading provider of support services to children with cancer and their families. 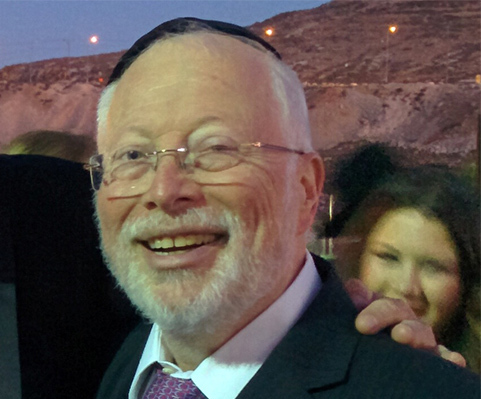 Chaim and Miri use their expertise daily and have changed the lives of thousands of families. We are so grateful for the appreciation of our efforts. •	Honorary title of "Knight of the Netherlands"
Eli became involved with ZM in 2002 when he was approached to organise the first UK summer camp. Since then he has helped organise countless summer camps and parents respite trips. He is responsible for public relations within the English-speaking ZM family internationally. Deborah was miraculously saved from a death camp as a child during the Holocaust. The traumatic event gave her a sense of purpose – to give to others. Deborah organises Zichron Menachem activities in the Netherlands. For this she received the honorary title Knight of the Netherlands from the Queen. Maurice lives in Strasbourg, France where he is active in the Jewish community. 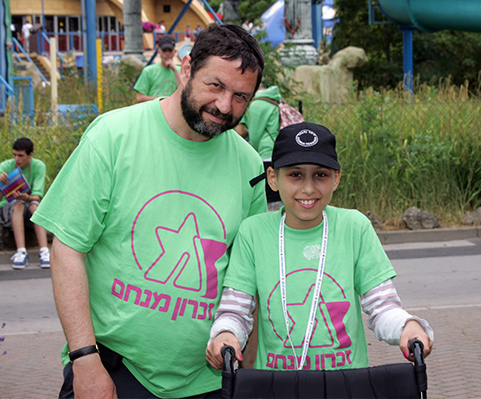 Maurice organises Zichron Menachem activities in France, including camps, parents' respite trips and fundraising activities to benefit ZM. Yeshaya was born in Vienna and grew up in the United States. He now lives in Israel where he runs an accounting firm. He is a professional consultant for Israeli organisations with interests in the US. 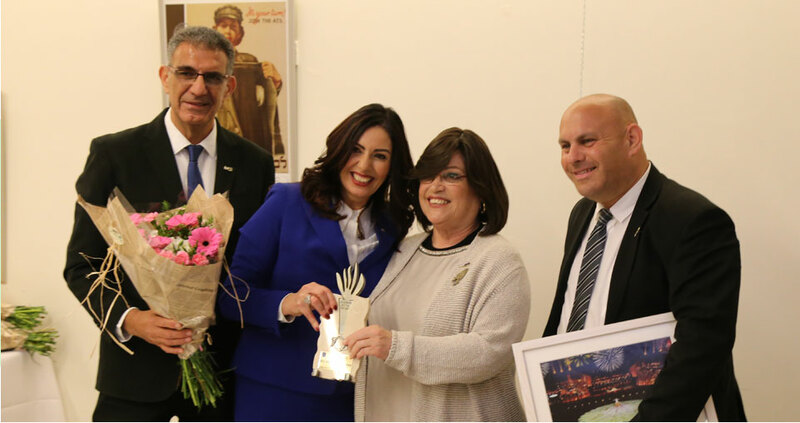 "Zichron Menachem is like running into a God-sent angel, who takes you in his arms, holds you as tight as he can, makes you feel so close together."